Springtime is motivating. The days are longer, the trees are budding and flowers are in bloom. It’s not too hot and it’s not too cold – in short, it’s the perfect time to lace up your trainers and go for a run, to play a sport, or simply to go for a long power walk. Whether you’re training for this year’s marathon, trying to improve your fitness, or even trying to lose weight, you shouldn’t underestimate the importance of protein in your diet. Exercise alone is unlikely to produce visible results as quickly as combining a killer workout routine with a healthy diet. We all know about the natural food sources of protein available to us, like lean meat and eggs. But vegans are stuck with legumes, nuts and veggies – and you need to eat an awful lot of them to get the protein you need to build muscle. Protein shakes and snacks are a good substitute, but often these contain whey – a dairy derivative. Consuming a protein rich snack or shake within twenty minutes after your workout is important for muscle repair and recovery. Many women believe these are fattening and will make you bulk out – but don’t worry. There are loads of low-calorie, low-fat and low-carb protein shakes on the market that offer a quick protein punch without compromising your diet. 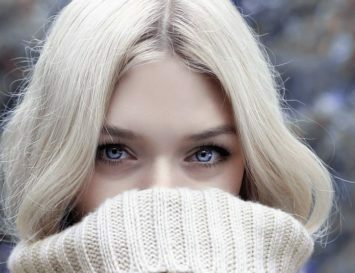 We’ve put together a list of the best vegan products that are often organic and free from all the nasty additives and sweeteners that you’ll find in a lot of the big branded protein products. TOP TIP: When looking at the label of your foods, if the protein content is a higher number than the sugar/carb content, you’re good to go! Otherwise, it’s best to avoid. Body Logix Vegan Protein is an all natural plant-based protein that’s free of GMOs and artificial ingredients. Got intolerances? 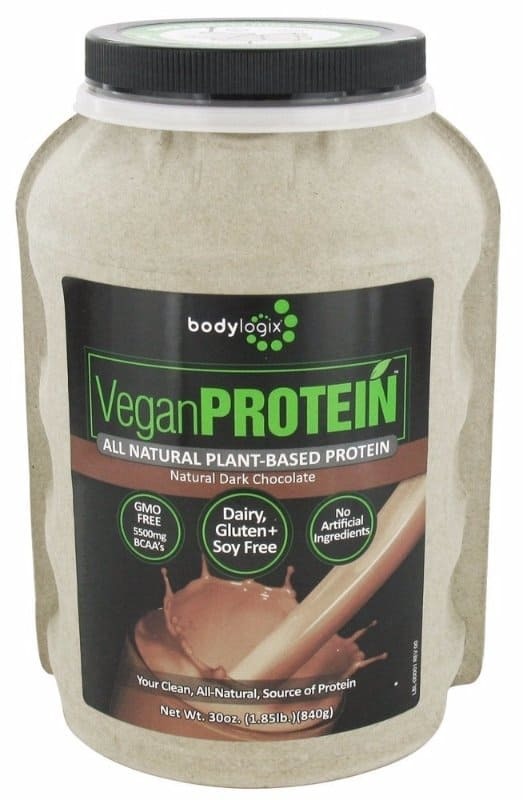 No worries: Bodylogix Vega Protein is dairy, gluten and soy free. 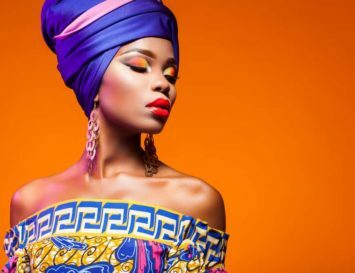 Bodylogix offers a lot more than a snack; it’s a whole system with personal trainers, customised weekly meal plans and full body workout plans, as well as suggestions for the right food supplements for your health and body goals. Your custom-made supplement intake plan will help boost energy, shed calories, decrease fatigue and increase your metabolism. You can also go ‘freestyle’ and choose your own products, like this natural dark chocolate protein powder, which, when mixed with almond milk, tastes like a healthy chocolate shake. 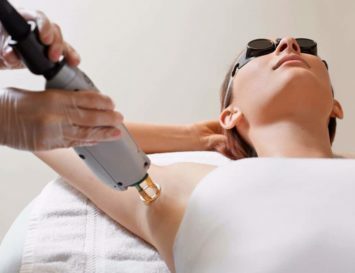 Pulsin offer a range of products that cater to every taste. 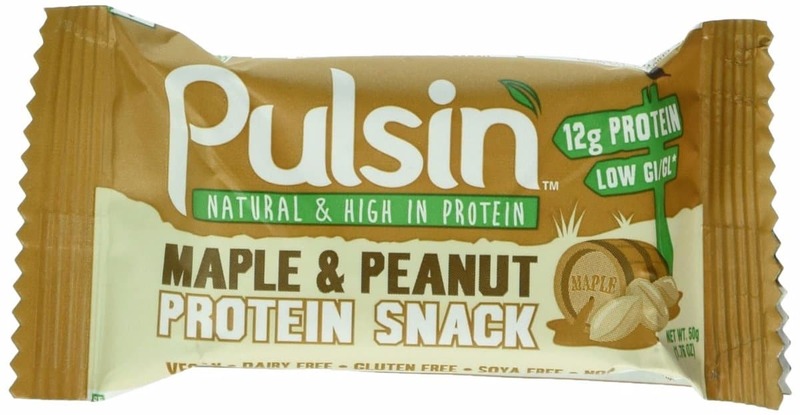 Whether you have a sweet tooth and are looking for a high protein, organic snack bar or are looking for a protein powder that offers something a little different, Pulsin is the place to look. We highly recommend the Peanut Maple protein bars for an afternoon snack! Curbs sugar cravings and gives you a protein kick. We’re addicted. 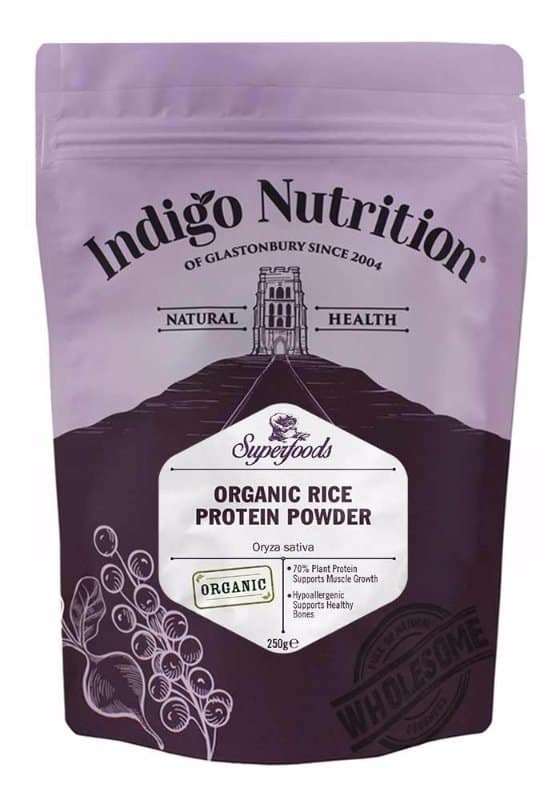 Indigo Herbs of Glastonbury is passionate about promoting a healthy lifestyle, so they offer top quality organic products at affordable prices. They offer loads of products that are packed full of protein and the choice means that they can cater to any taste. Their brown rice protein is easy to use: just sprinkle some powder in your morning cereal or add to a smoothie for a quick and easy protein punch. *Top tip* these powders are great if you suffer from fatigue or iron deficiency anaemia because they are packed full of iron and essential vitamins. Bonus! After a lengthy gym session, you can come away feeling ravenous. That’s when protein rich snacks come in super handy, and they don’t get much cleaner than these protein balls. Made from handfuls of raw pitted dates, cashews, flaked coconut, poppy seeds, vegan plant-based protein and finished off with a refreshing and zest lemony flavour, these will be a reward for your body. Pop a bag into your gym bag so that you always have a snack to nourish your body. *Top tip* not feeling the lemon flavour? No worries. There’s another vegan friendly option made from goji and coconut, delicious! So, you’ve done the hard work and now it’s time to replenish your resources and fuel your body. 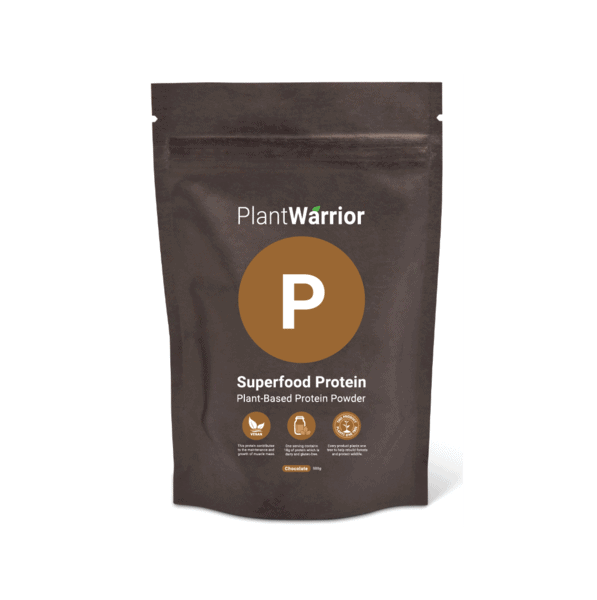 Plant Warrior gives you back 18g of plant-based protein per serving, helping your body to recover and ensuring you get the best possible results from your workouts. It’s going to help you to build muscle, repair your body after a lengthy gym session, and it’s heaps healthier for you than whey based protein thanks to the 5 plant-based proteins that it includes. It’s chocolate in flavour, do it’s easily blended with some frozen bananas into a chocolate shake, and for every pack you buy, you also help to plant 1 tree. Protein powder with a cause, we like it! *Top tip* if you’ve previously dabbled with protein powders and experienced stomach-bloating it’s likely to be caused from the whey – so switch to a plant-based brand! 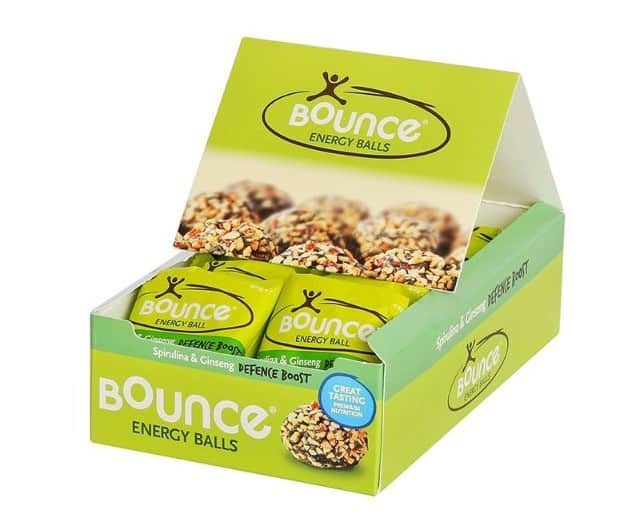 If you’re looking for a pre/post-workout snack that is quick and easy, look no further than Bounce Energy Balls. Vegetarian friendly and gluten free, just one of these balls offers 14g of protein. This will be sure to keep you going between meals. We recommend the Peanut Protein Blast ball, packed full of antioxidants and good fats, or the Spirulina Ginseng balls for extra energy! Looking to make those plant based gains on a vegan diet? 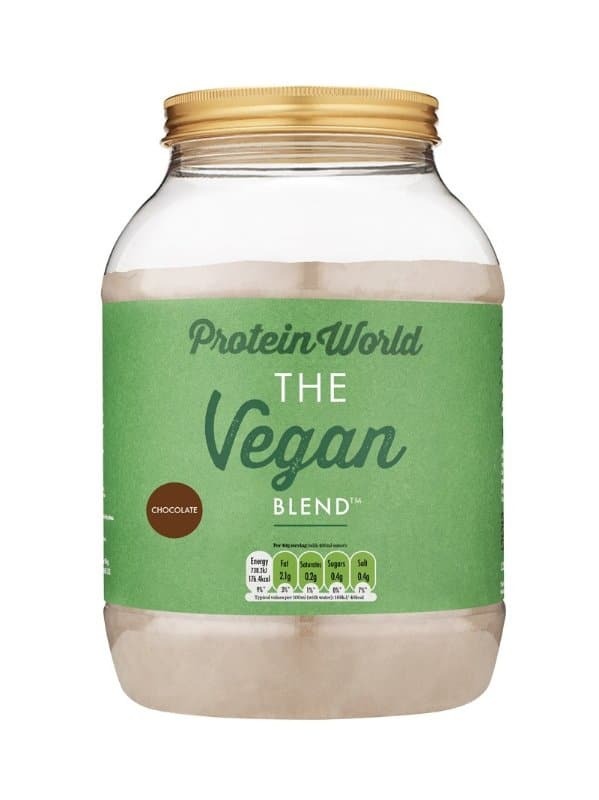 Protein World have now added not one, but two vegan friendly protein powders to their range. Made from a combination of 3 different vegan proteins, quinoa, hemp and pea, with added probiotics for optimal gut health, this versatile product can be used in post workout shakes, in smoothies or even in cooking and baking – protein pancakes, anyone? 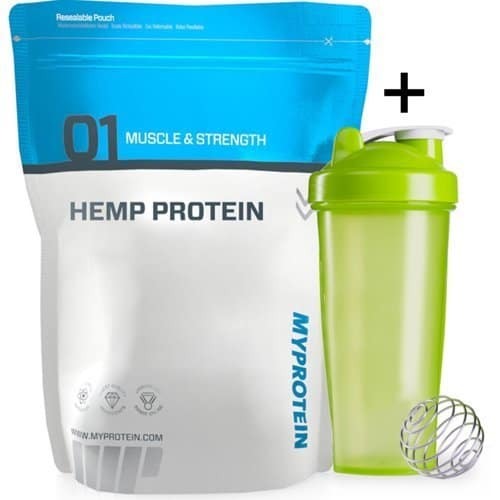 Hemp Protein is an excellent source of protein derived from whole raw hemp seeds, and contains a comprehensive amino acid blend with live enzymes, Essential Fatty Acids (EFA), vitamins and minerals. Hemp Seeds are rich in essential nutrients including chlorophyll, magnesium, potassium, sulphur, phytosterols, ascorbic acid, beta-carotene, calcium, fibre, histidine, iron, potassium, phosphorus, riboflavin, niacin and thiamine. You can use this in smoothies, sprinkled on cereal or in vegan yogurts, or you can make tasty protein balls with them at home. 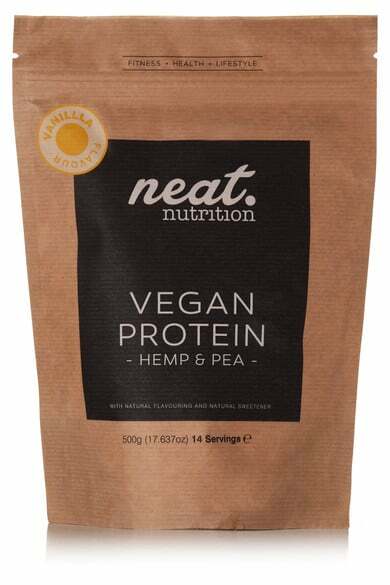 Hemp Protein is also an excellent source of protein for vegetarians, vegans or for anyone that suffers with a lactose or gluten intolerance. 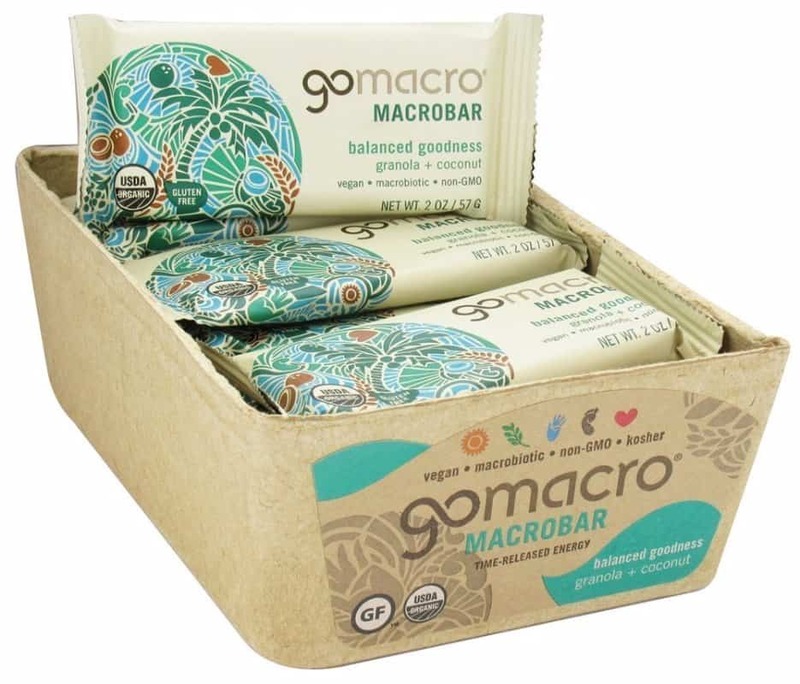 These bars are certified vegan, gluten-free, and USDA organic–what’s not to love? 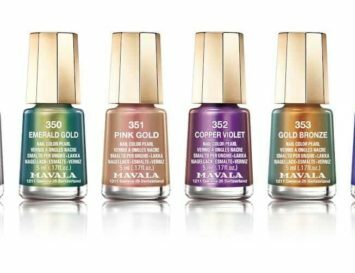 There are a number of great flavors, and the company is dedicated to environmental sustainability and community involvement. These top notch hemp protein treats set new standards in healthy eating. 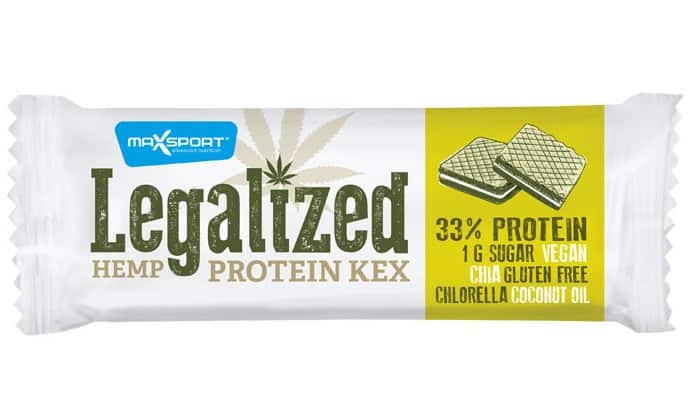 This ‘legalized’ hemp Protein Bar is 100% natural, rich in plant protein, gluten, milk and is also allergen free. To boost nutritional values and improve the bioavailability of minerals, vitamins and proteins, sprouted hemp and chia seeds are used. There’s no added sugar or GMOs: just pure goodness! Flavored with sweet Vanilla, this is rich in plant-based Pea and Hemp proteins that will help to quickly repair muscles after an intense workout. Try mixing yours with almond milk and fruit for a breakfast alternative or snack. Food Companies Plan to Label GMOs – but Is There More to the Story?